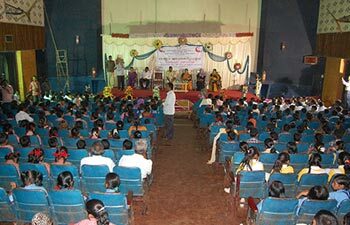 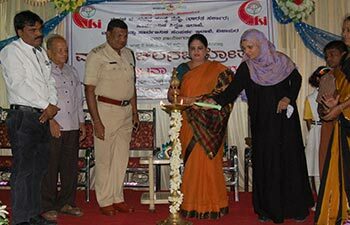 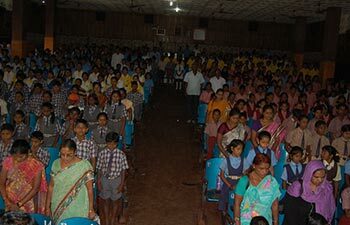 As CEO, CFSI, it gives me great pleasure to inform that CFSI in collaboration with the District Administration, Bijapur, Karnataka hosted a children’s film festival in 11 theatres from 5th August to 8th August,2014 A package of 7 Kannada and 3 Hindi films were shown free of cost to all the school going children. 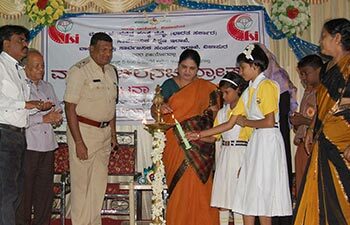 CFSI covered nearly 25,000 children. 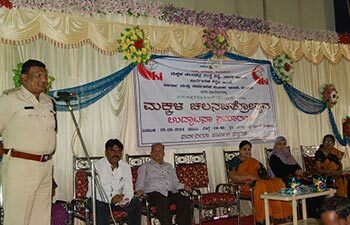 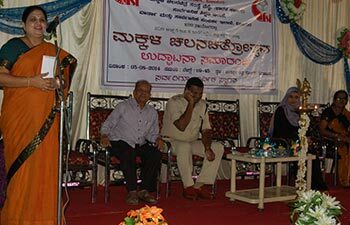 Have a look at the press coverage given for the event by the local Kannada Press.